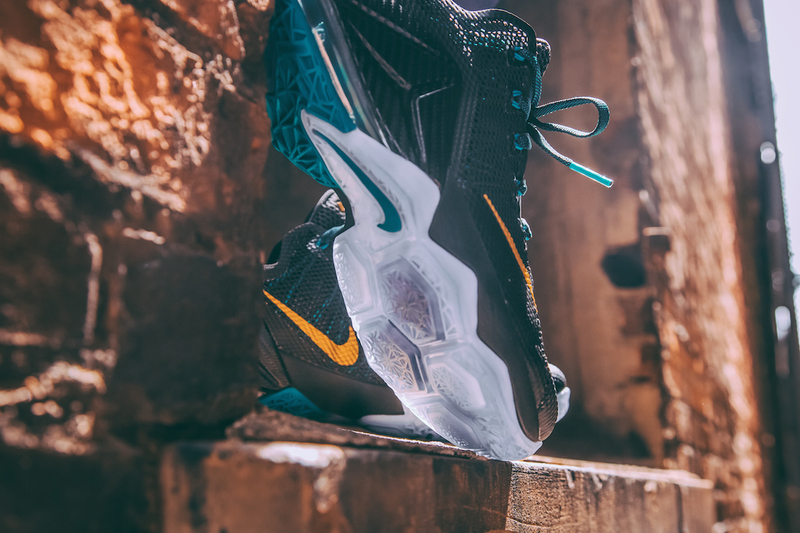 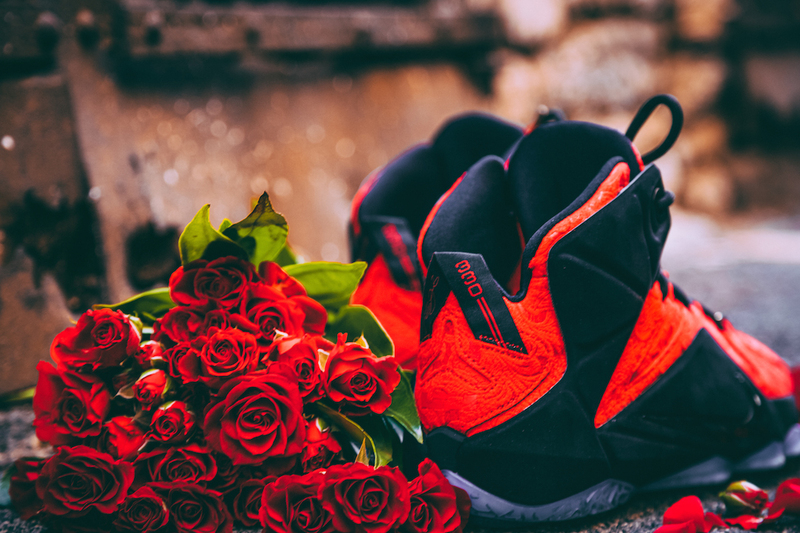 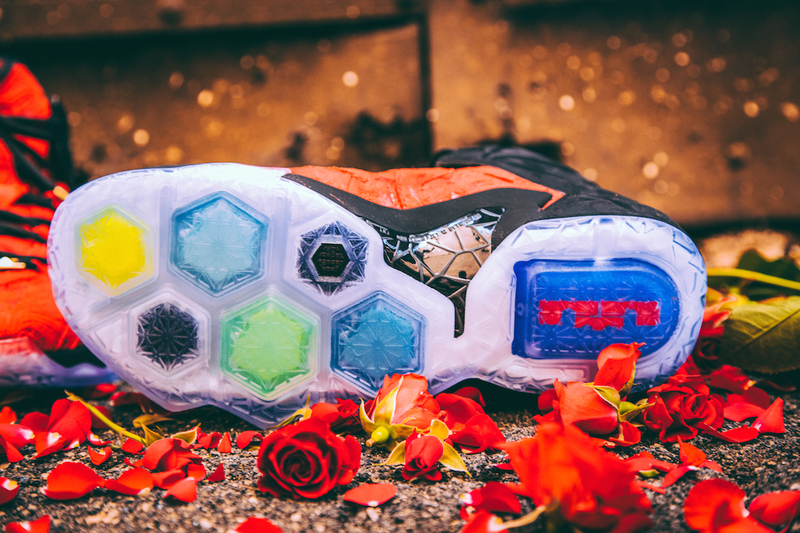 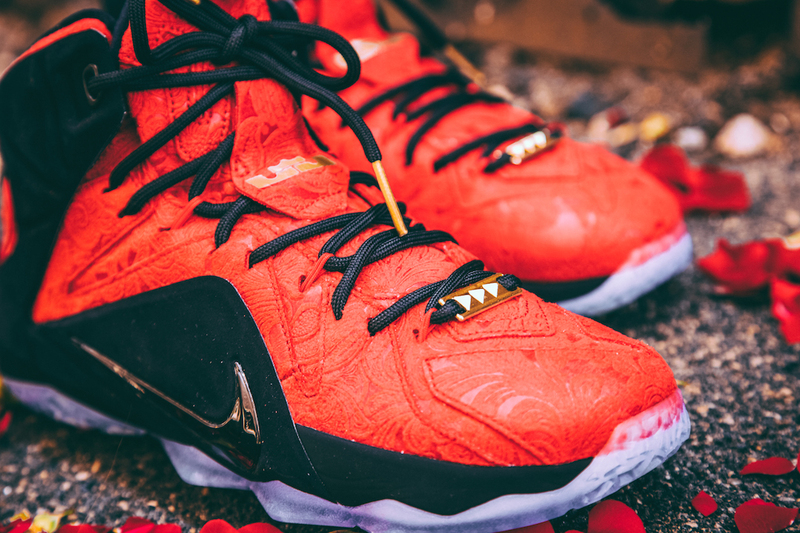 Launching Sept 12th, Nike will offer a new EXT version of the Lebron XII. 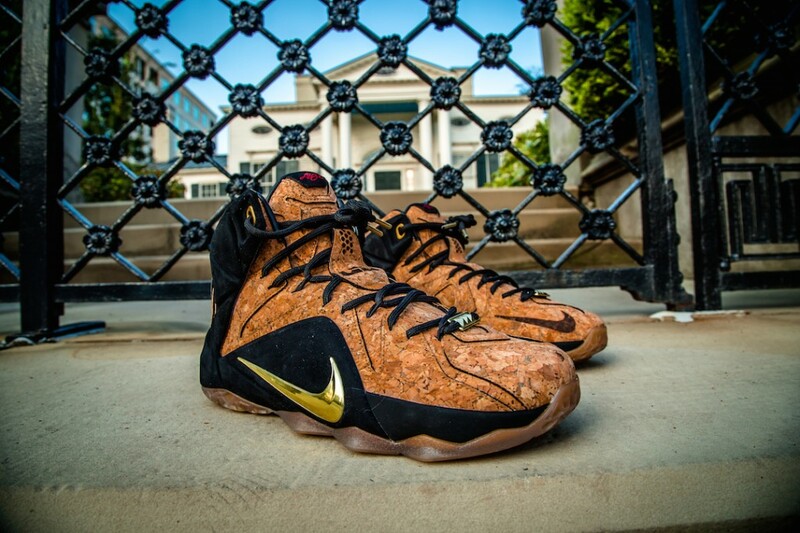 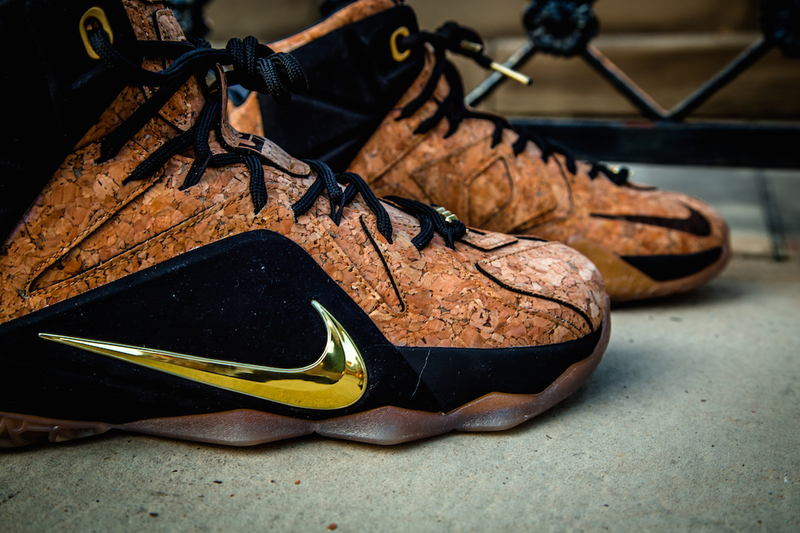 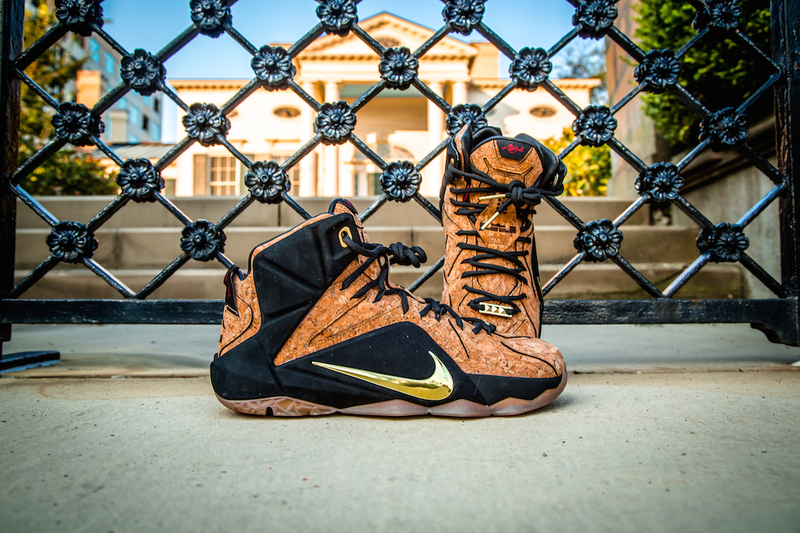 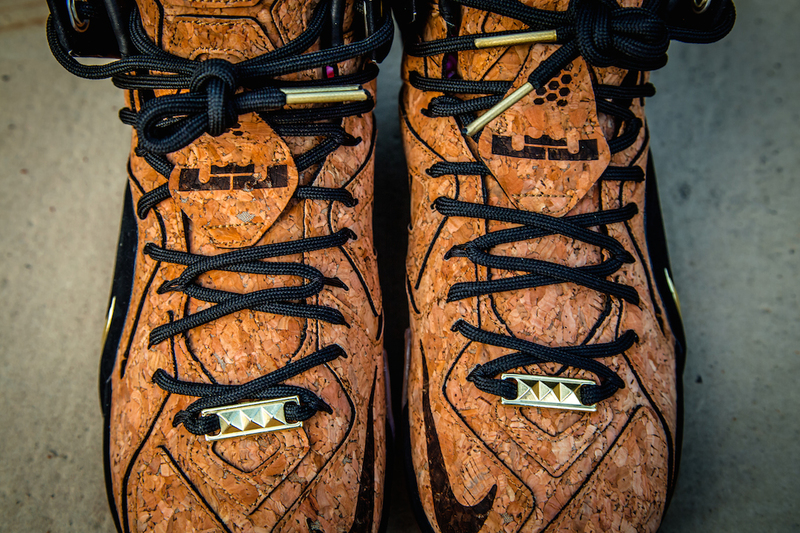 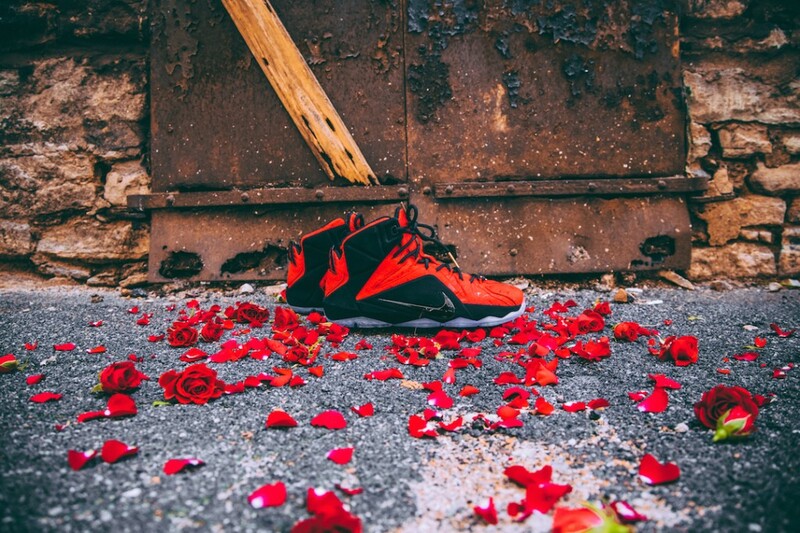 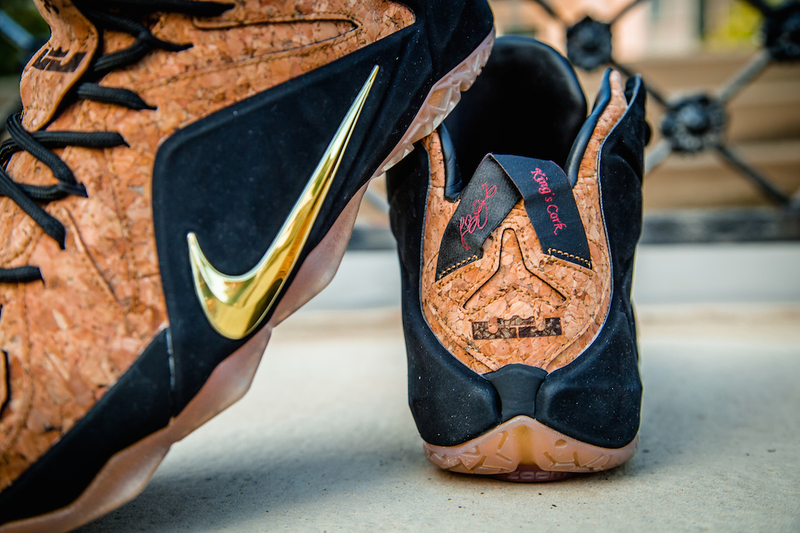 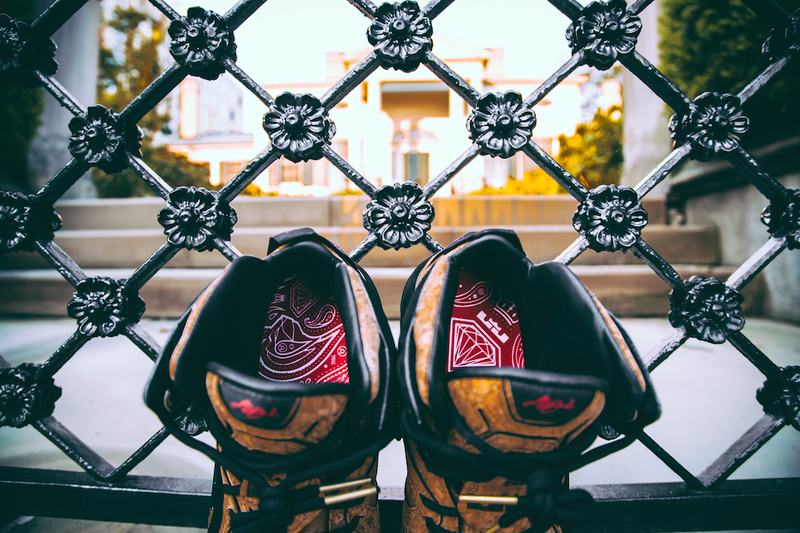 The Lebron XII EXT Cork will have a cork upper with premium black suede Posite overlays with a metallic gold swoosh. 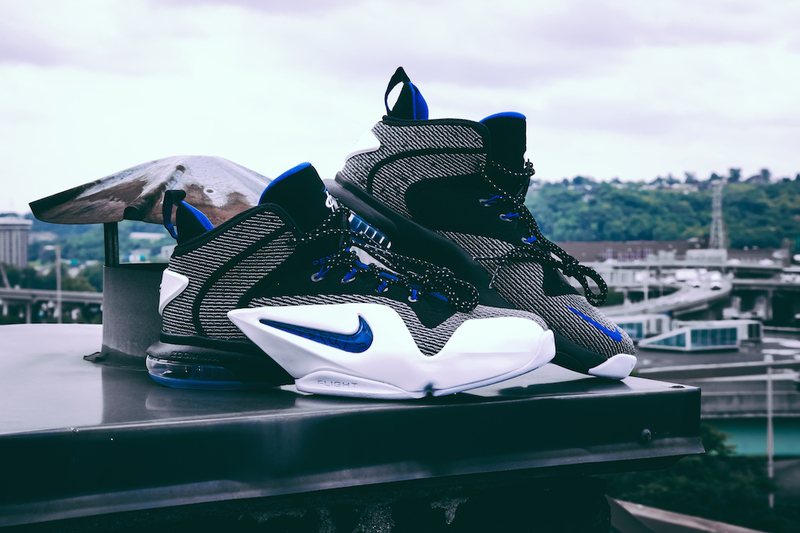 It will have a gum bottom with Nike’s paatented articulated Zoom Air cushioning. 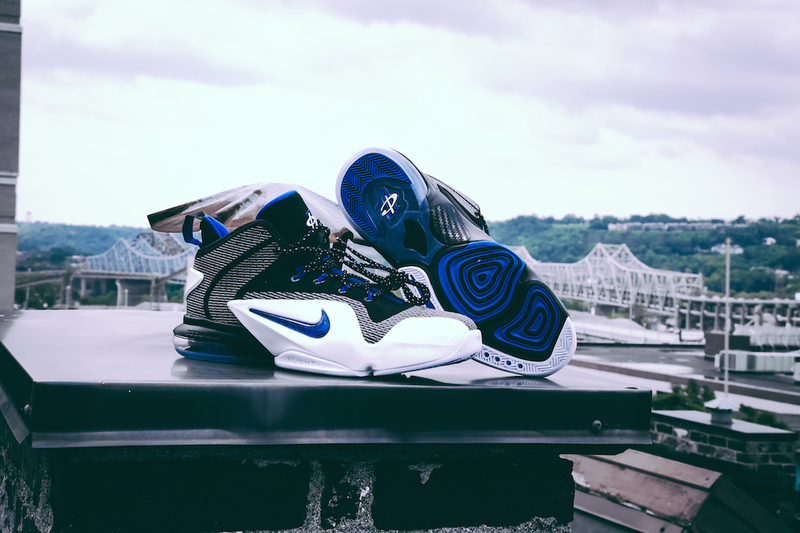 Be sure to stop down this weekend and pick you up a pair! 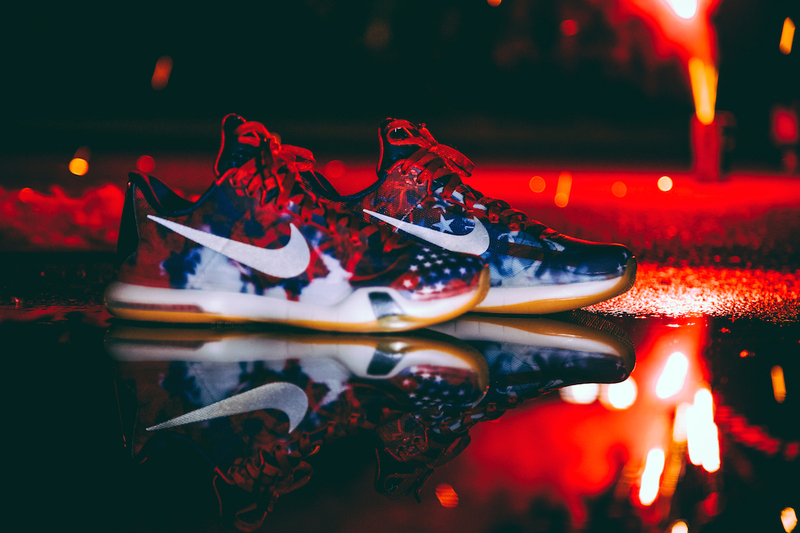 nike basketball is taking over! 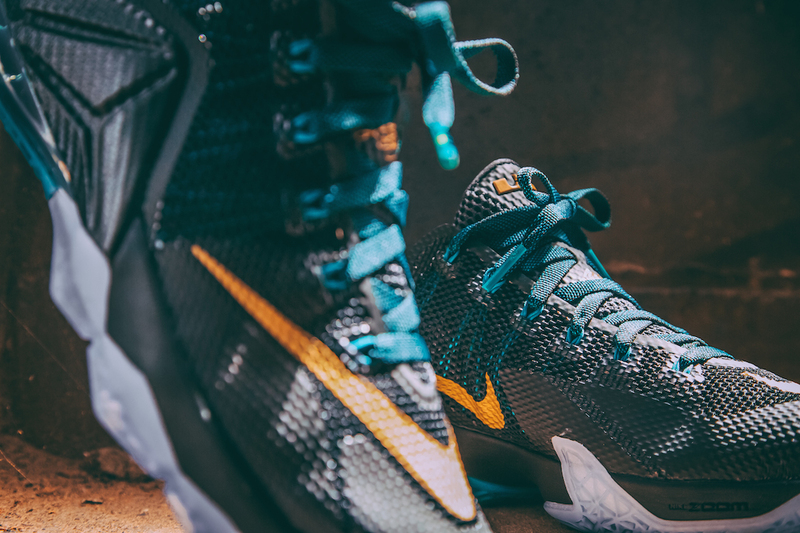 Now that summer is coming to an end, NBA basketball is getting ready to kick off. 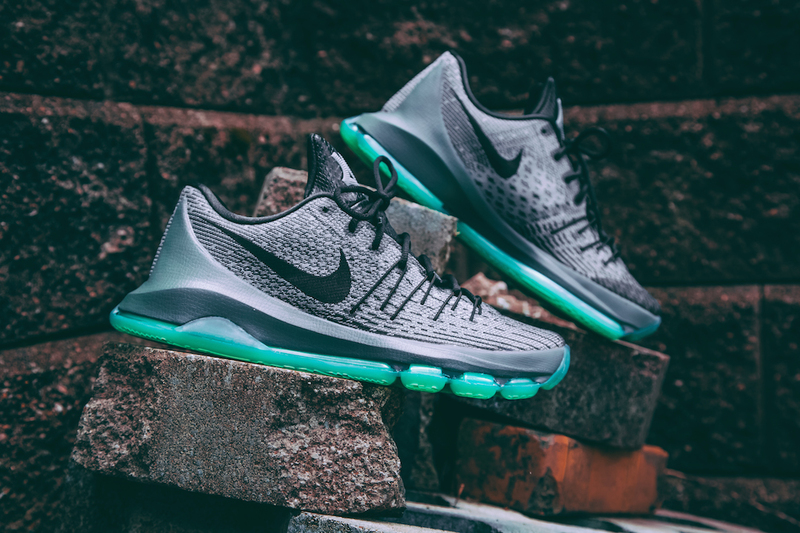 Be sure to stop in UNheardof and gear up with the top elite NBA players shoes in the league. 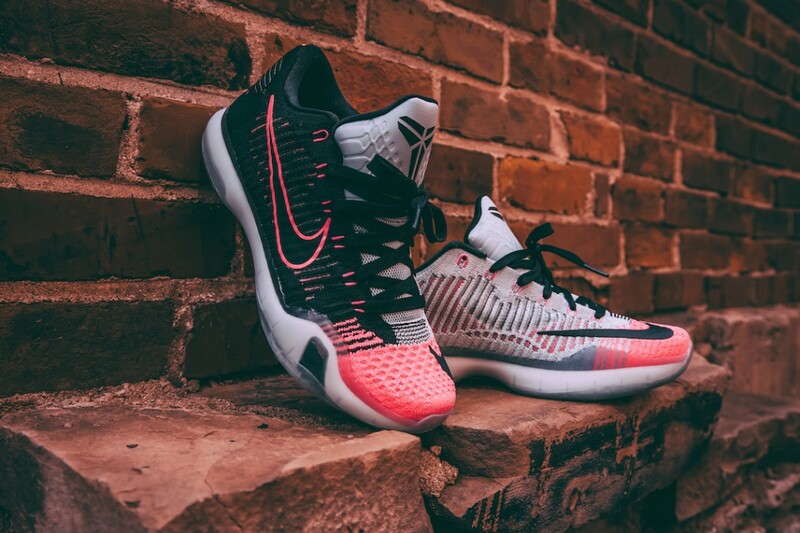 Lebron, KD and Kobe! 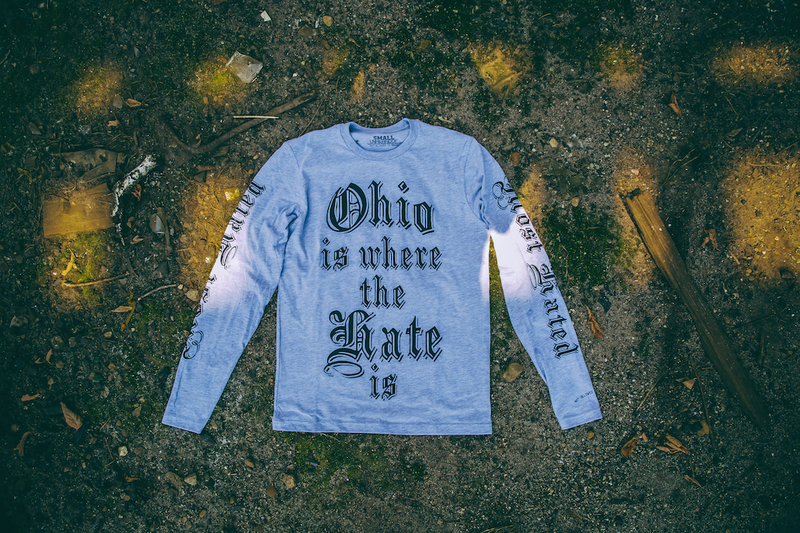 The Cincinnati based Brand built on the historic West 4th Street in Cincinnati, Ohio. 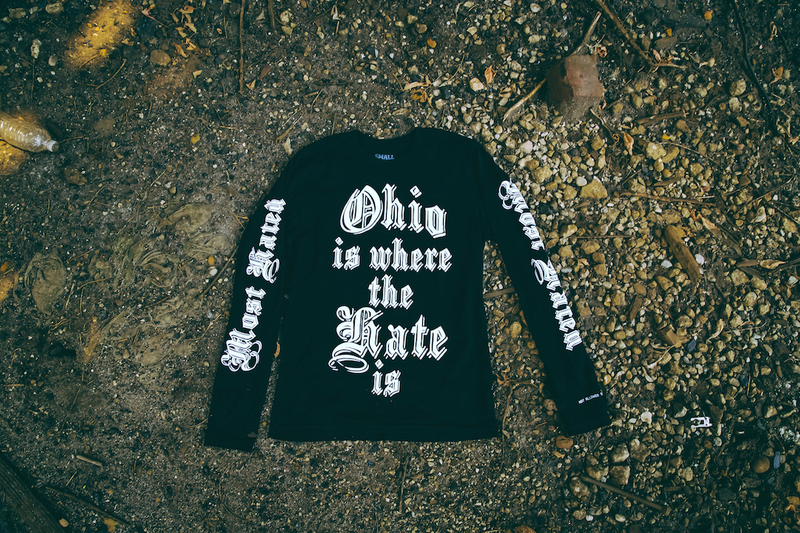 Since 2008 the brand was created to be an ‘UNheardof’ lifestyle, something new to the city of Cincinnati. 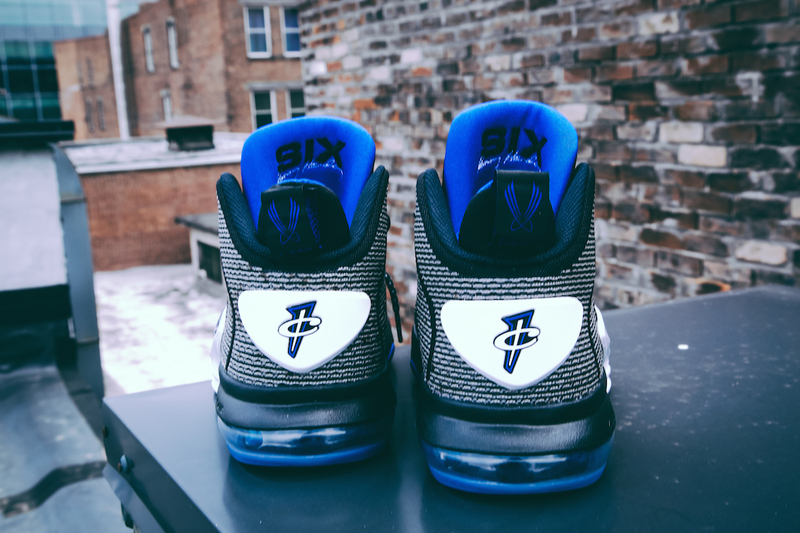 But just like any innovator, the vision was quickly backlashed by critics. 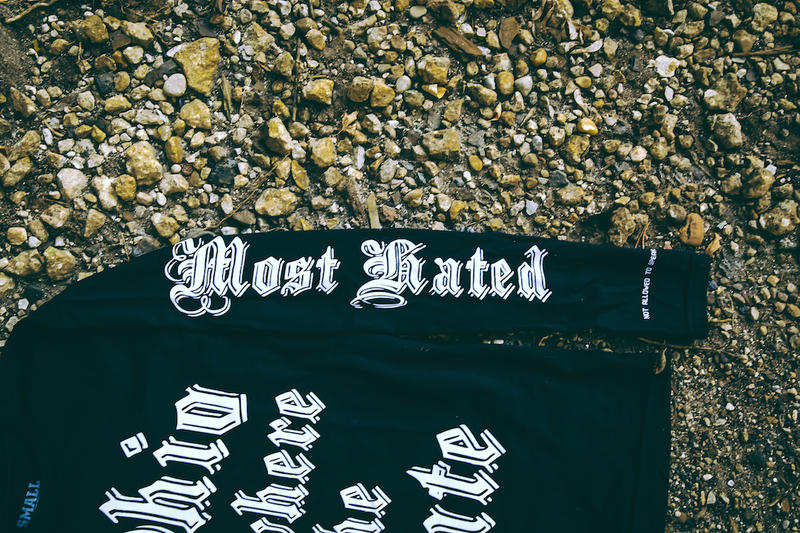 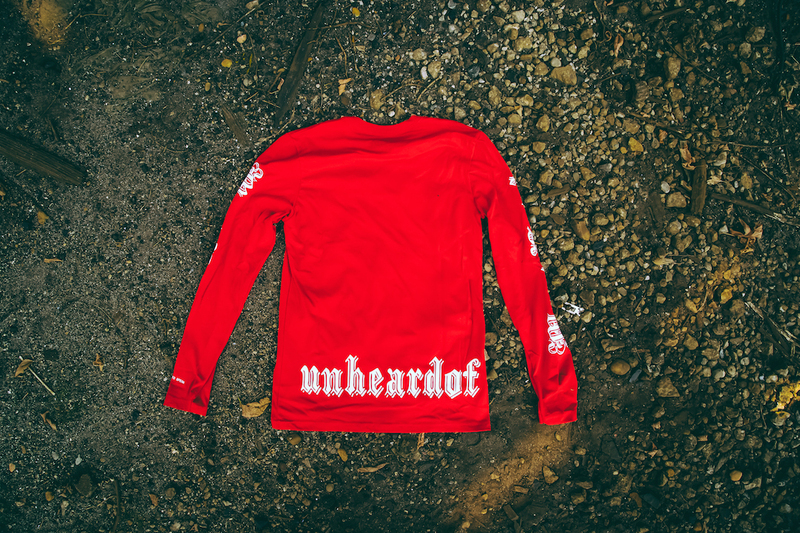 Overnight Unheardof became the “Most Hated” brand by the imitators. 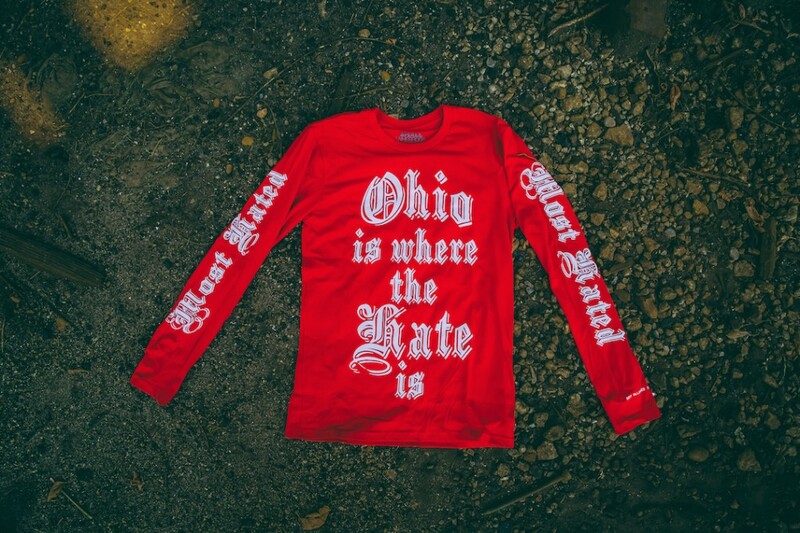 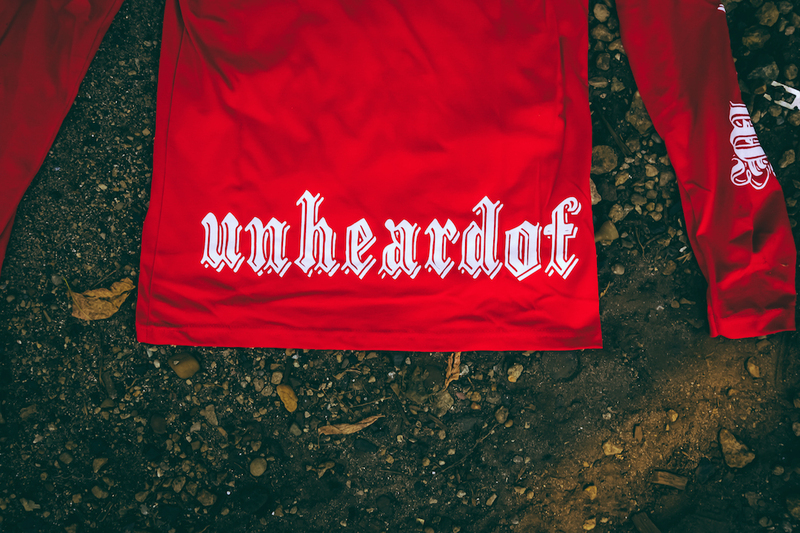 An idea inspired by all who did not believe in the vision, UNheardof Brand presents “Ohio Is Where The Hate Is” Available now exclusively at UNheardof! 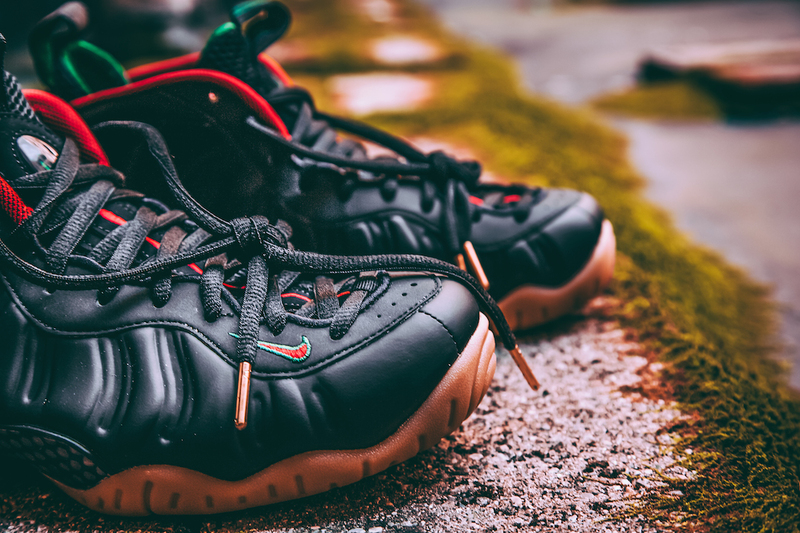 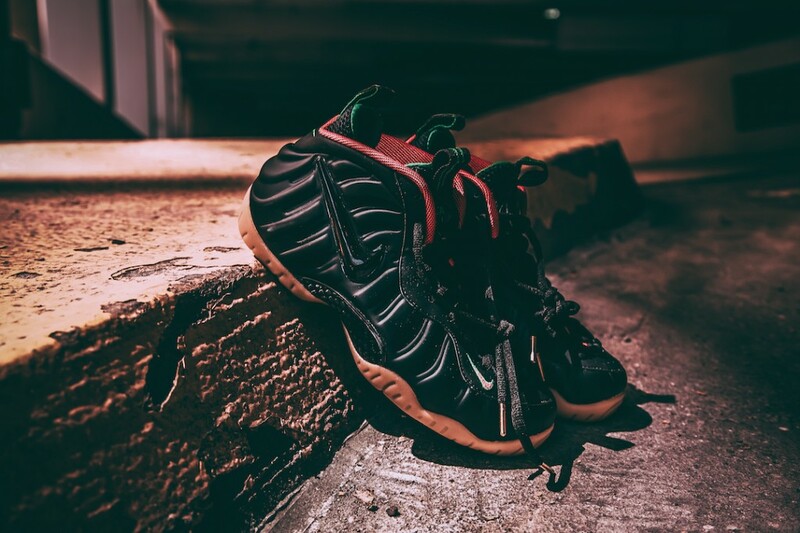 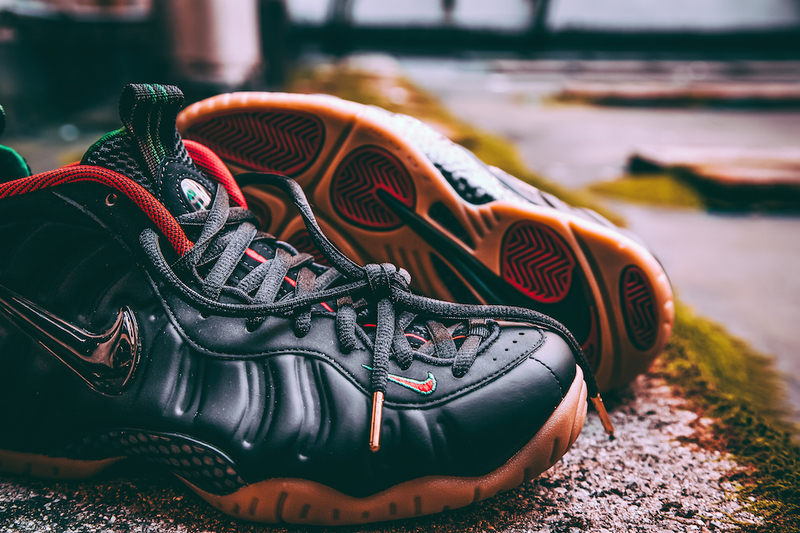 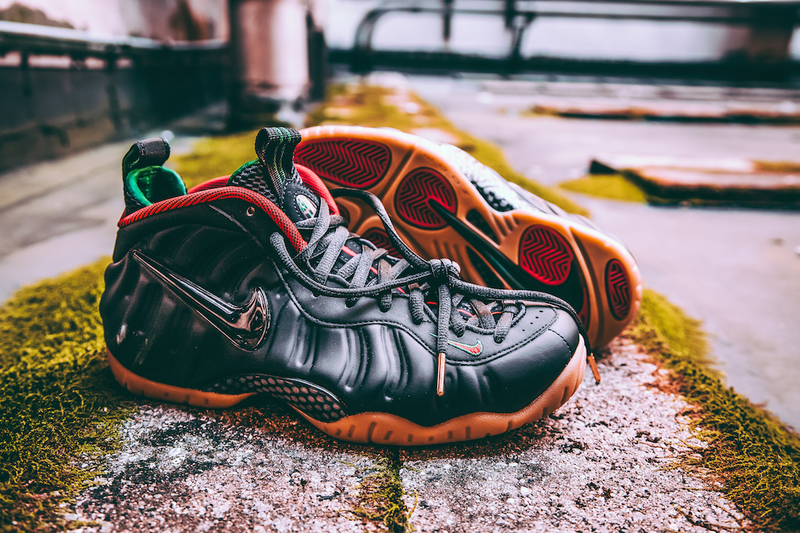 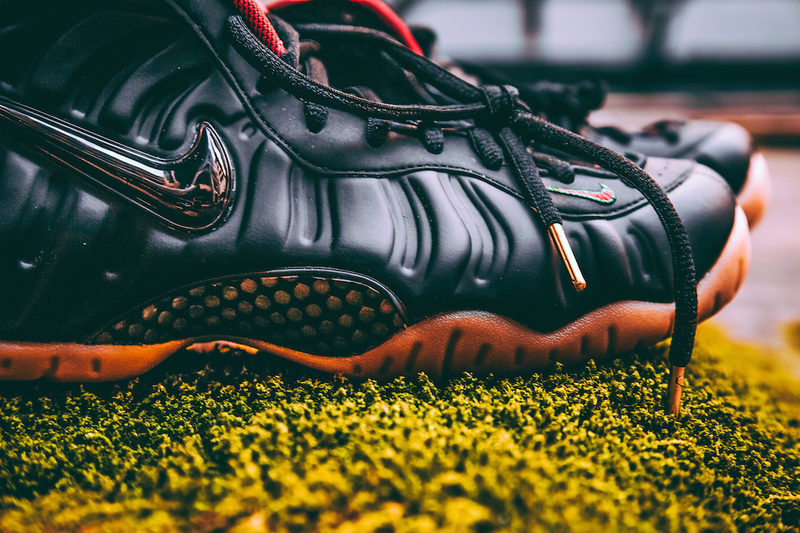 gucci foam 9/4 at unheardof! 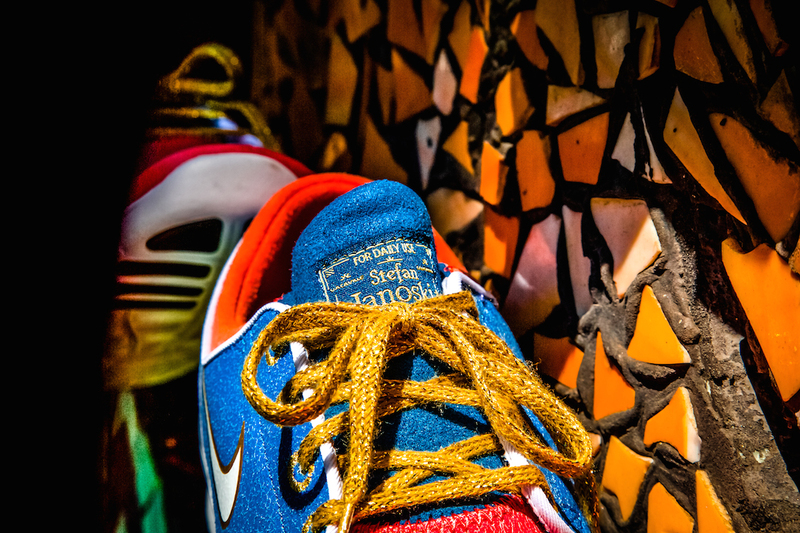 The first item on this timeless mission draws inspiration from the colorful mosaic ceramic tiles that pave the winding corridors and walkways of yore. 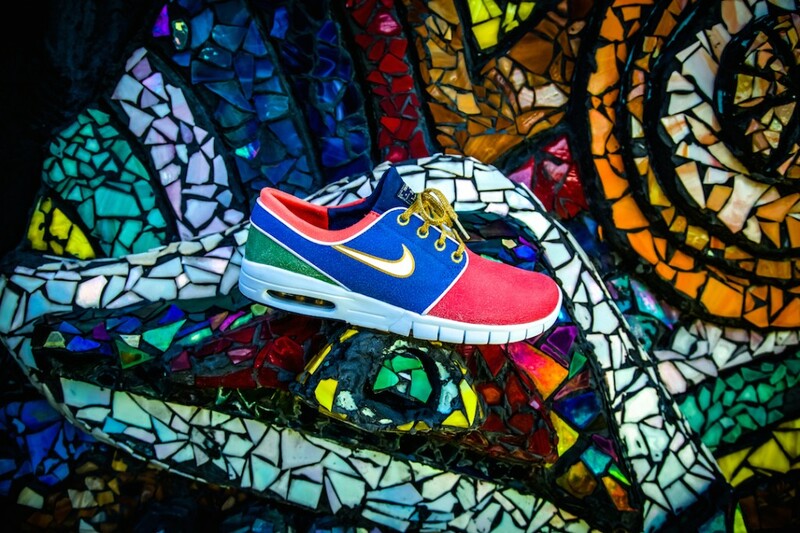 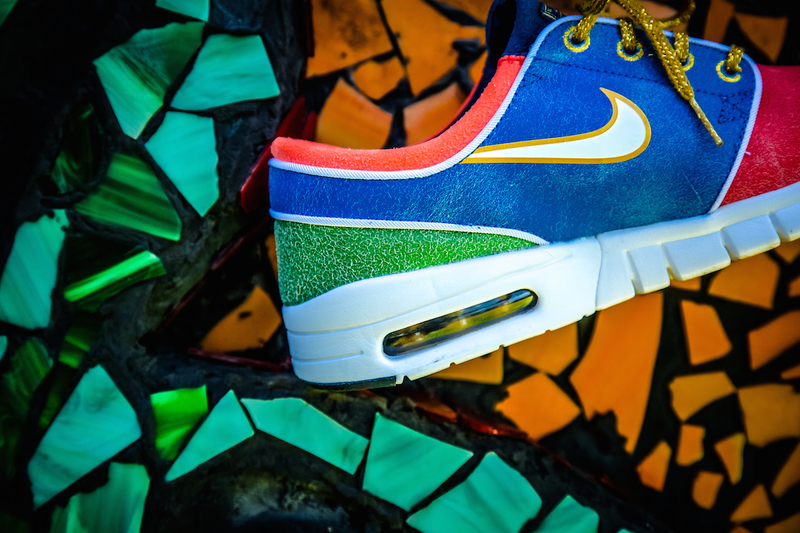 The Stefan Janoski Max is the style of choice. 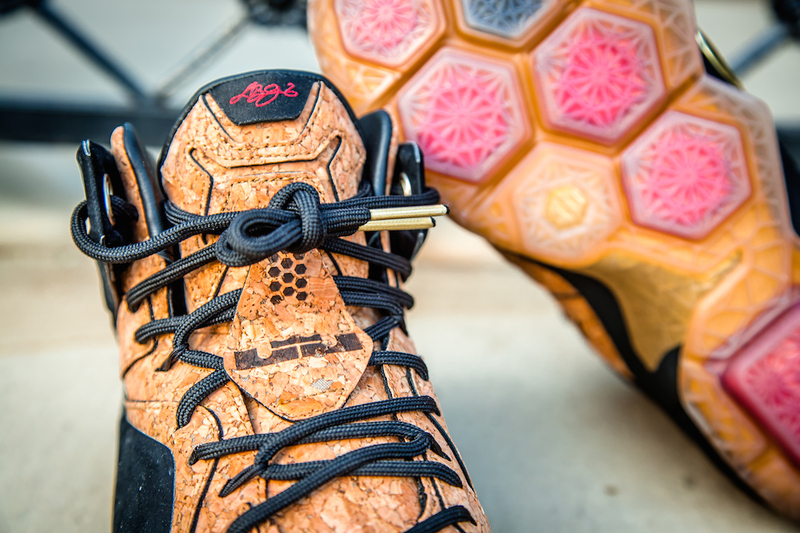 A tough distressed leather upper is blocked out in the bold colors of those meticulous tessellations. 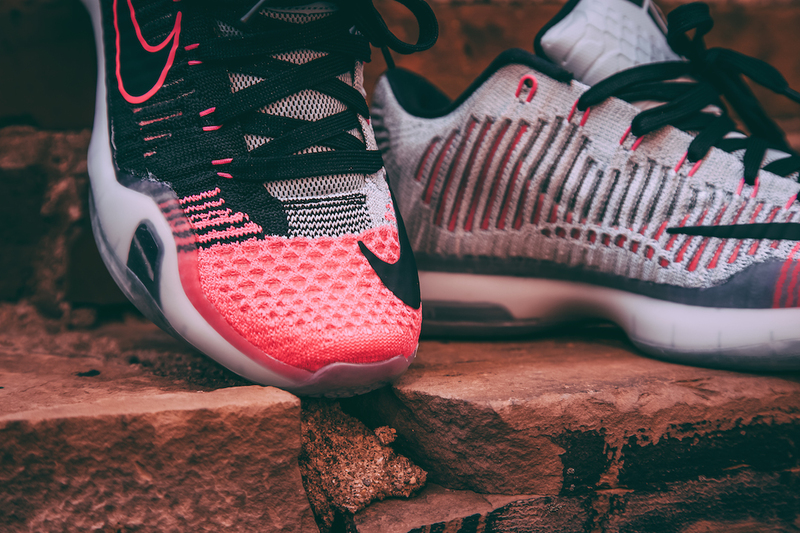 As the sneaker is worn, the upper wears away revealing the pure white suede underlay, creating a unique design for the wearer while the plush cushion of Air Max softens every step. 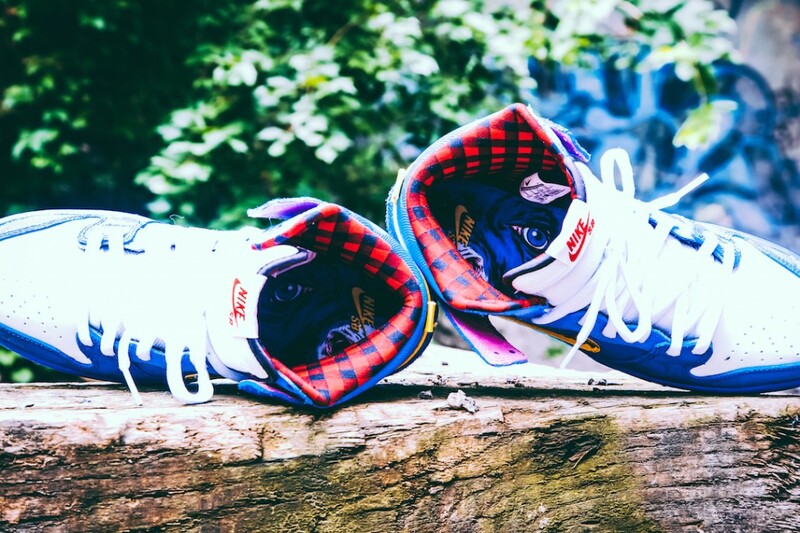 An arduous trek calls for some reliably comfortable footwear. 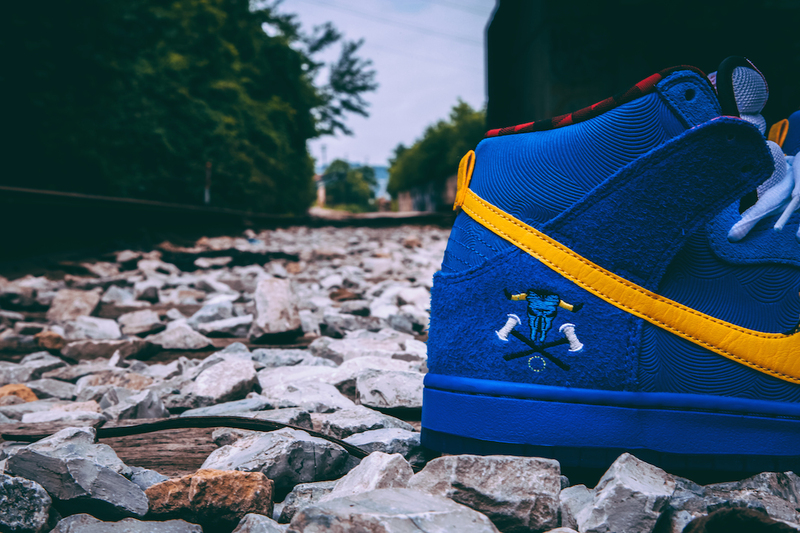 Pushing ever onward the path leads to a mysterious medieval castle. 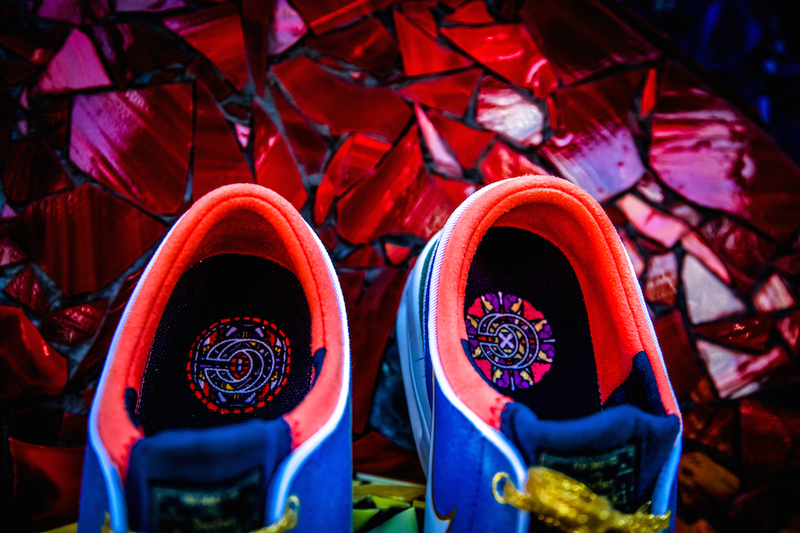 Resplendent, its imposing walls glitter with ornately crafted stained glass and the next piece of this puzzle takes form. 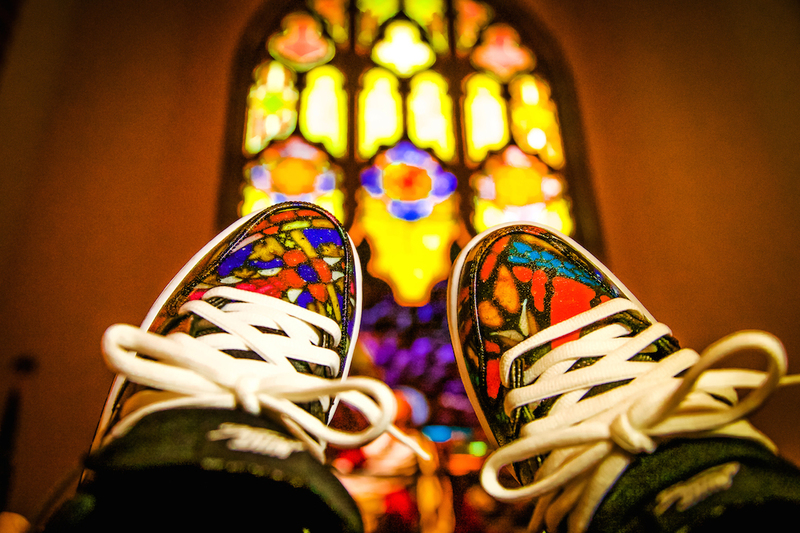 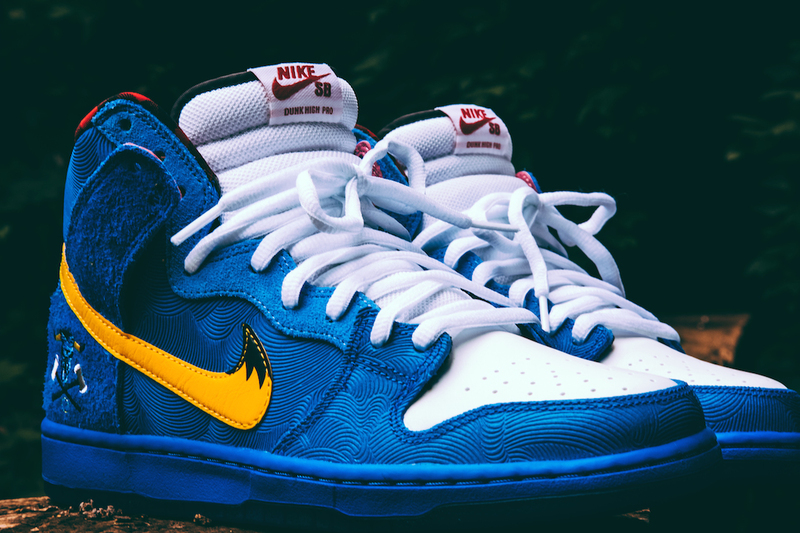 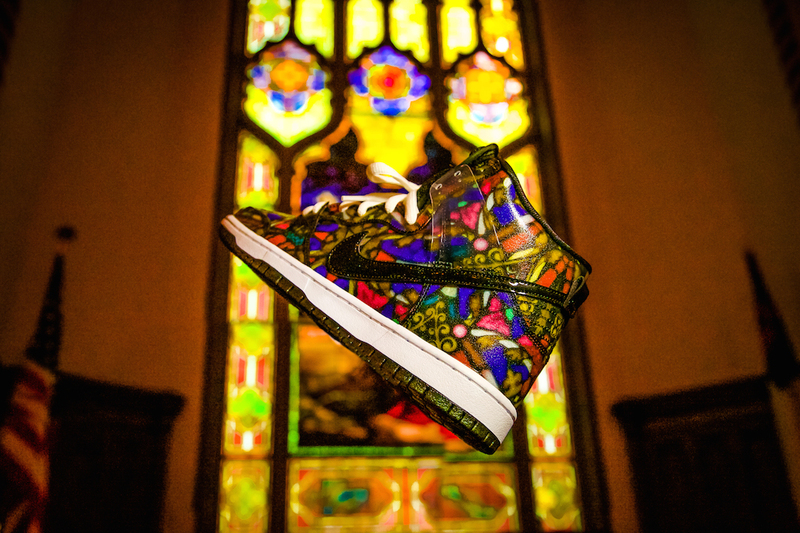 The Premium Nike SB Dunk High is inspired by those architectural-glasswork masterpieces. 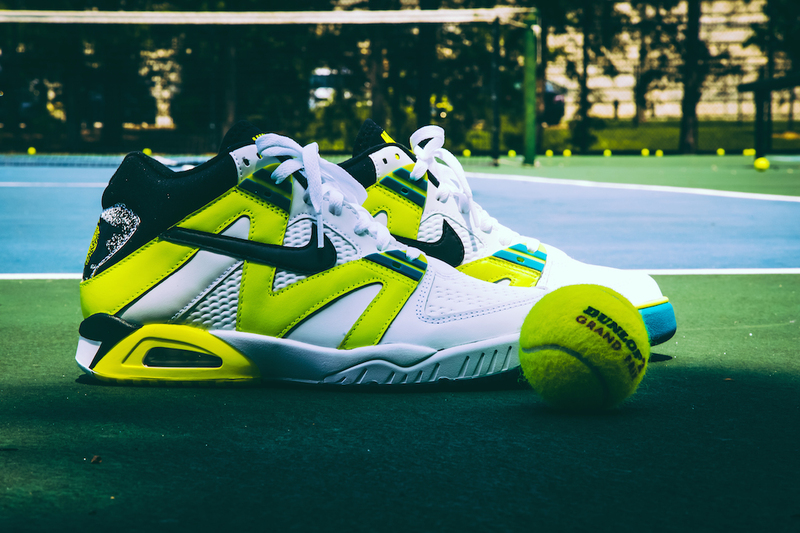 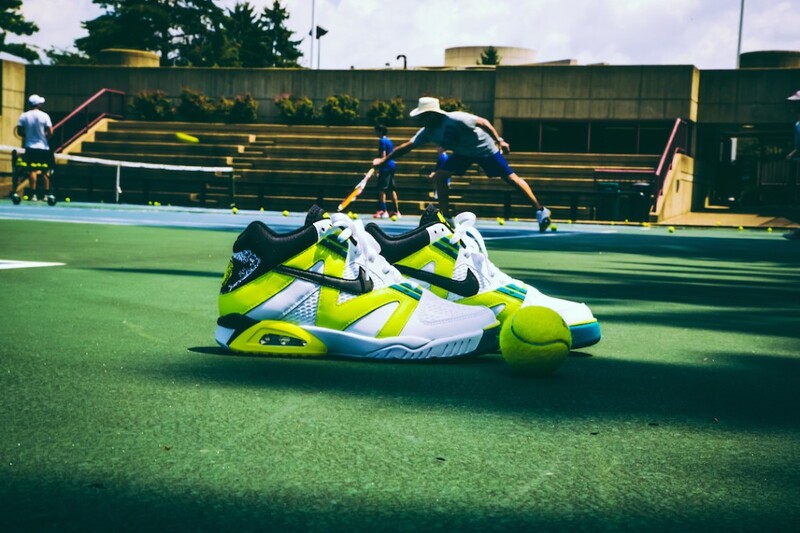 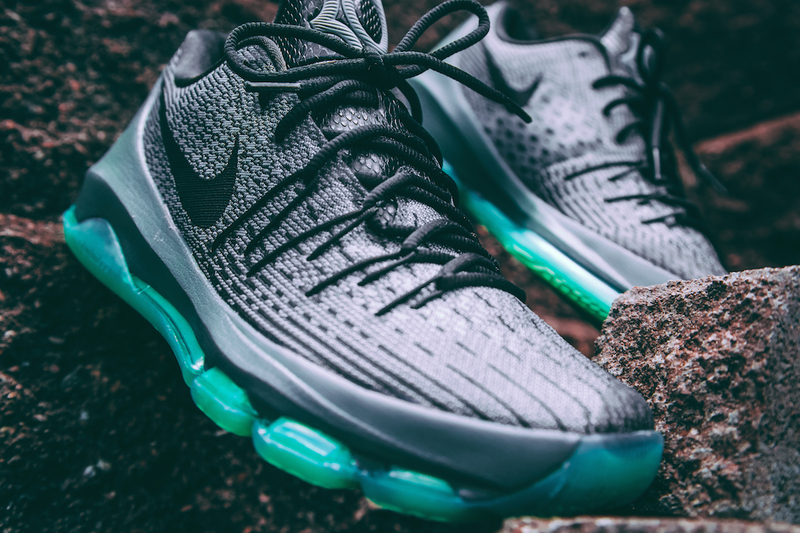 A resilient screened TPU upper is built into that classic sole unit. 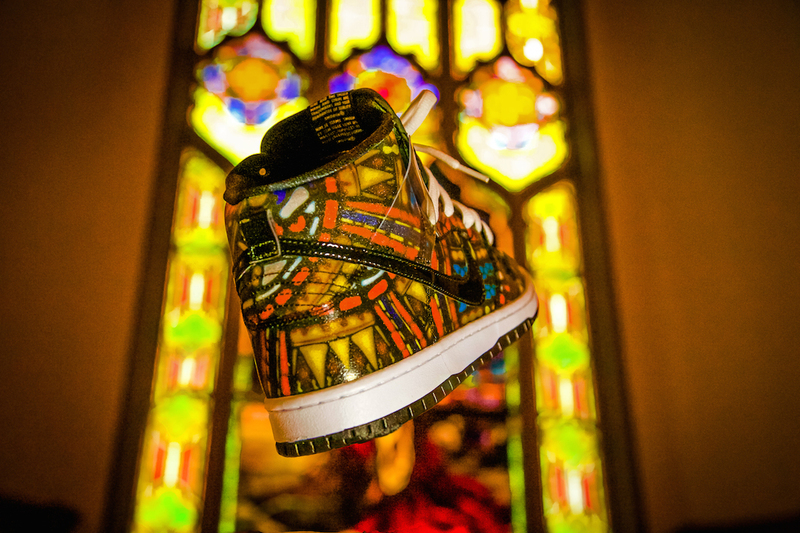 The process in making the shoe involved multiple steps of printing with textured clear overlays being bonded together to replicate the look and feel of stained glass. 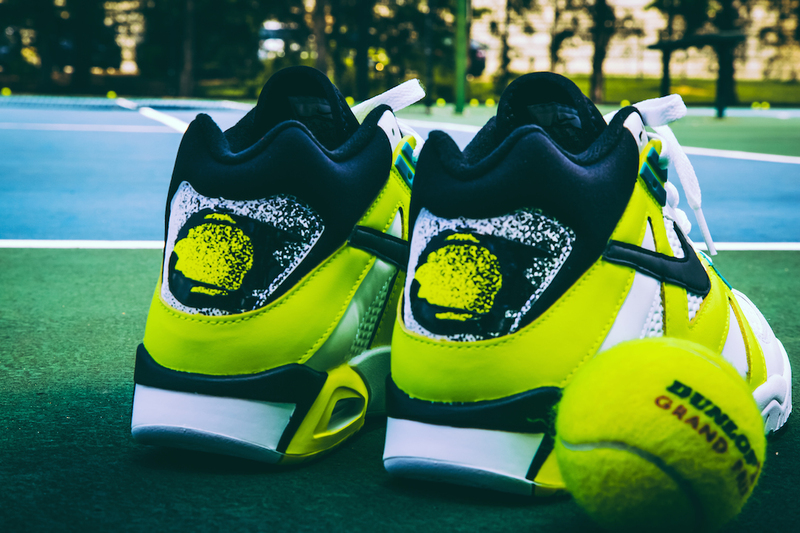 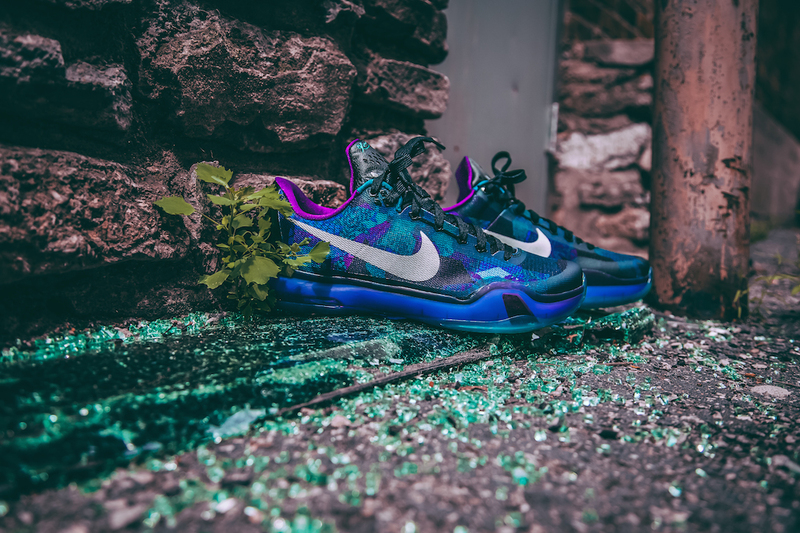 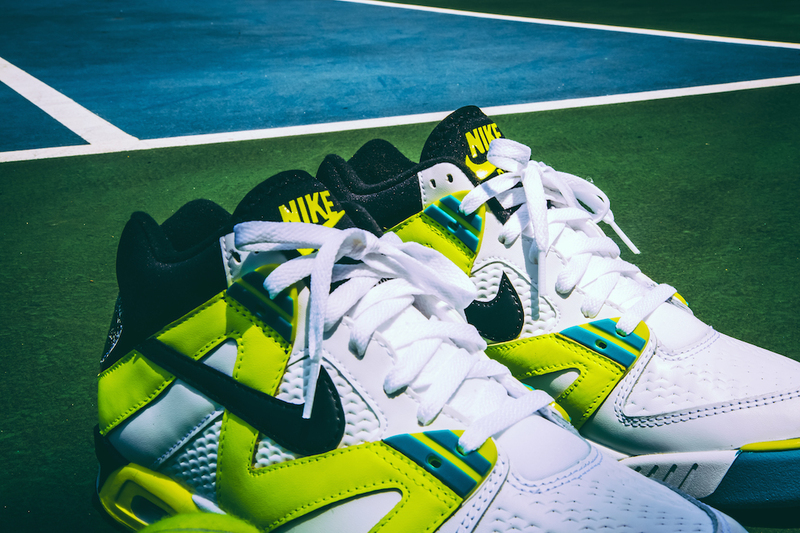 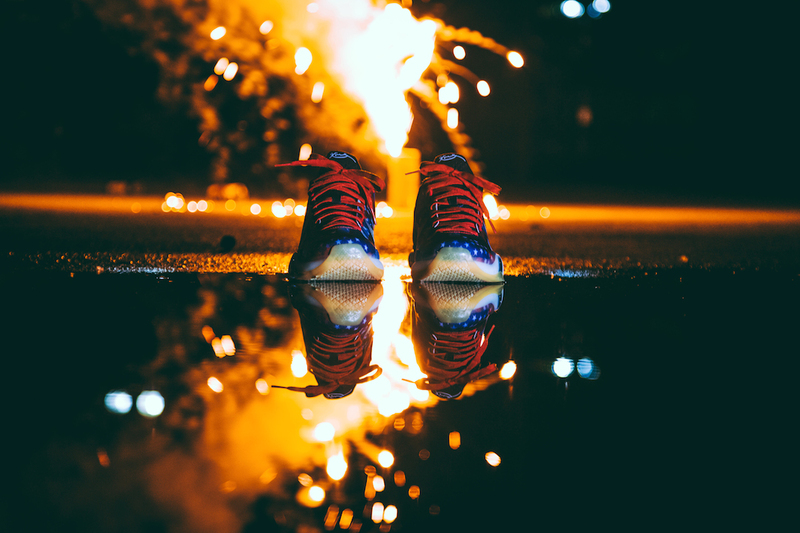 A two pack quick strike celebrating one of the most iconic basketball players to hit the court and the streets. 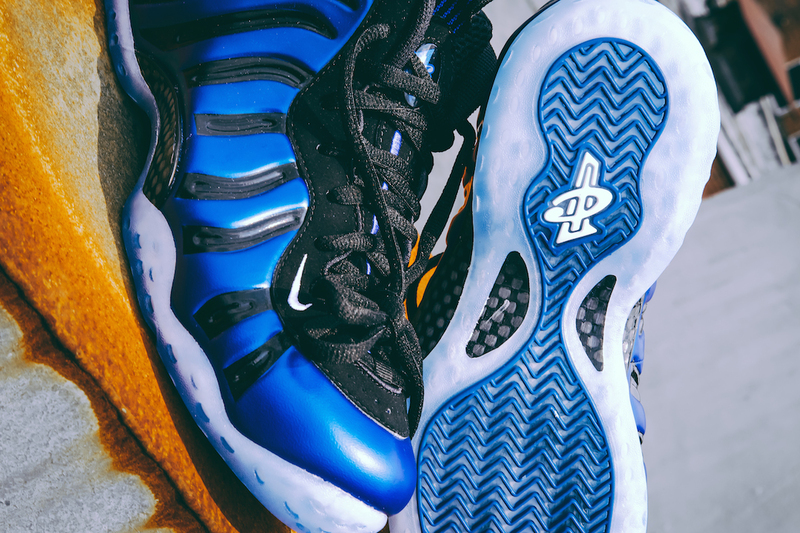 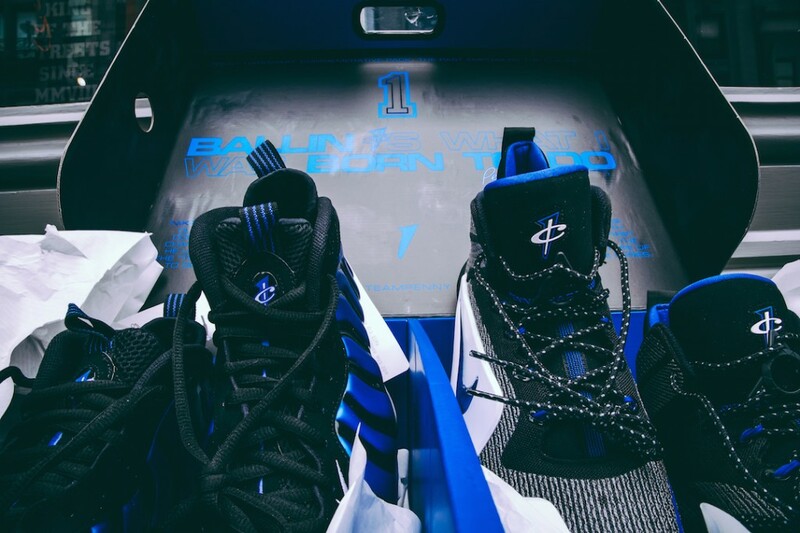 The Penny pack will take the best of the old and new featuring the foamposite Pro and the new Penny 6. 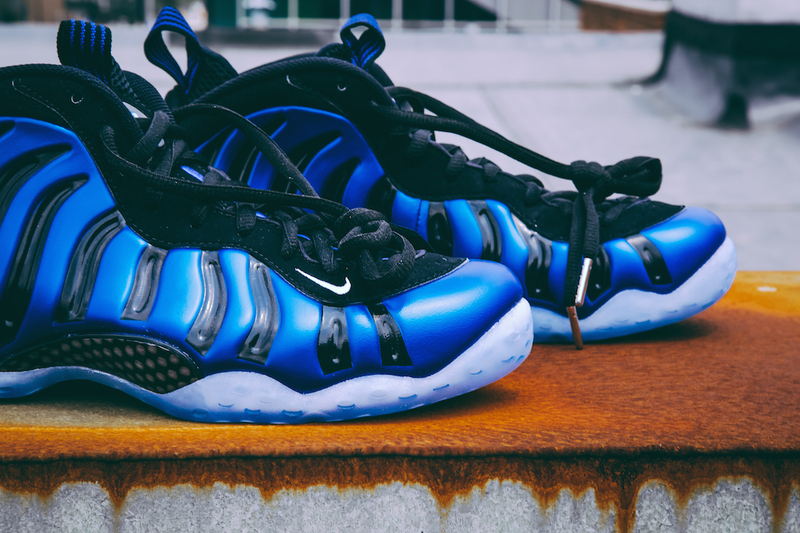 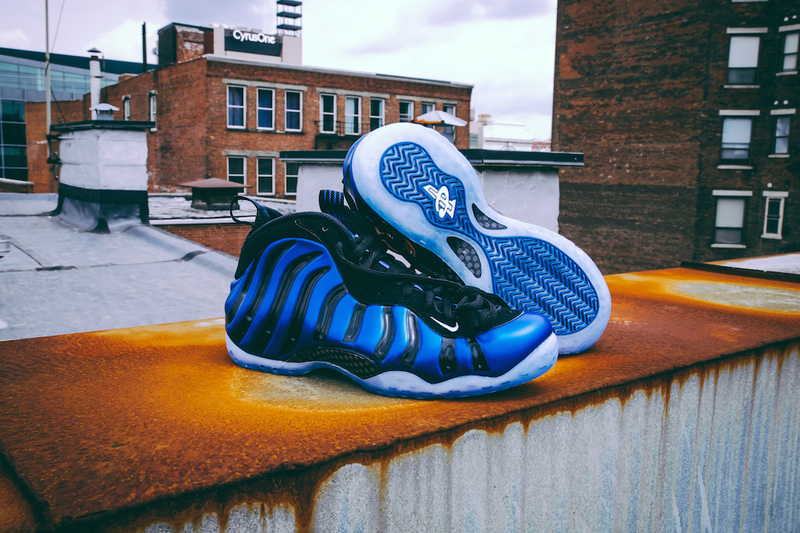 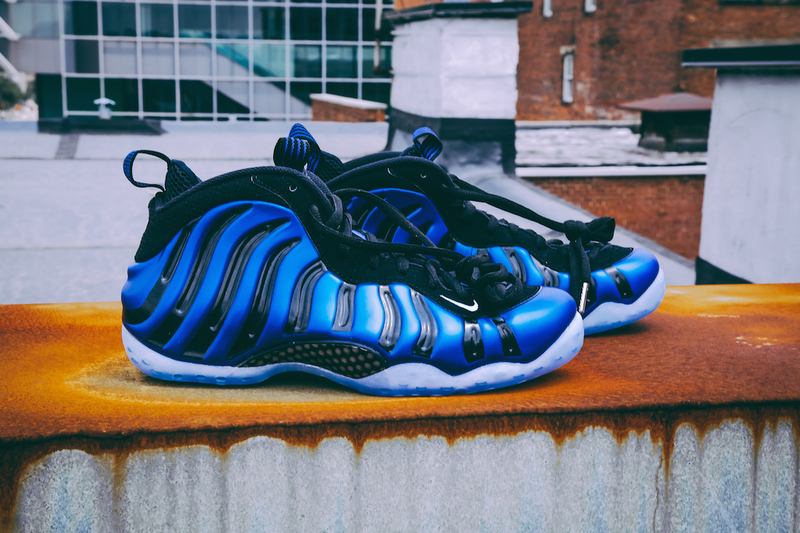 The Foamposite will play off the OG colorway of Black/Game Royal-White to mark Penny’s time in Orlando. 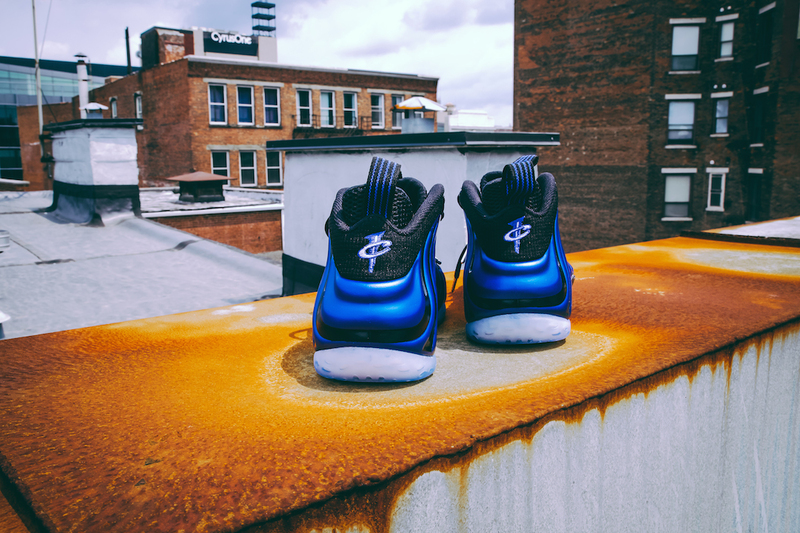 The Penny 6 will share some of the Foamposite DNA with posite overlays on a high tech engineered mesh base. 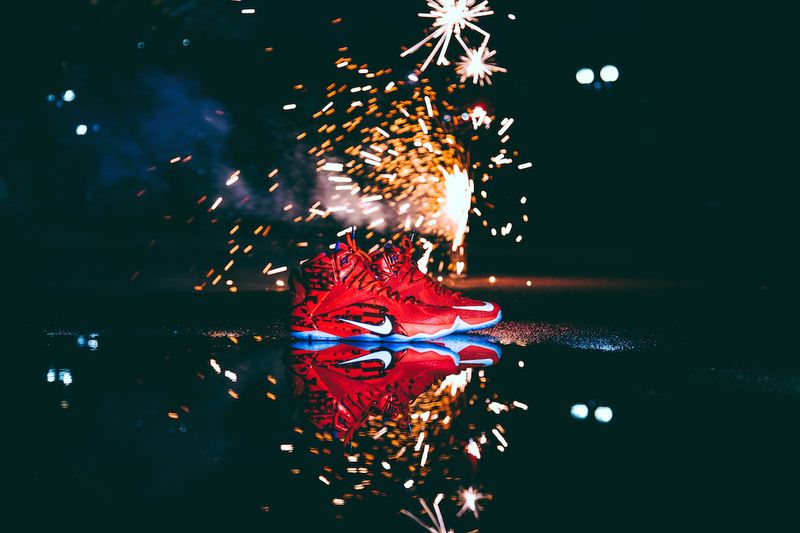 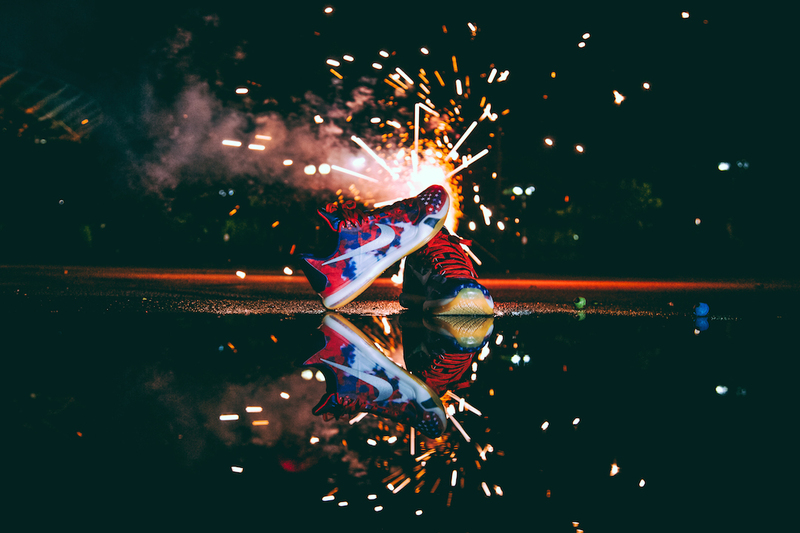 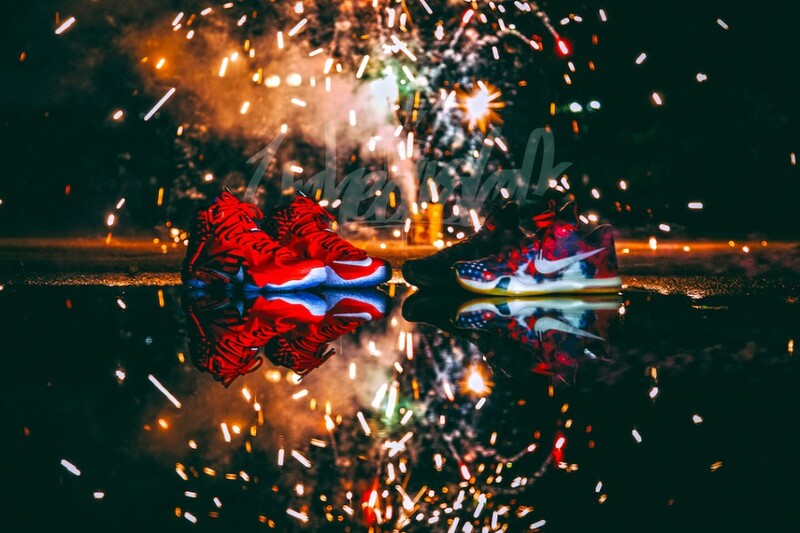 To help celebrate the birthday of our great country, Nike has come up with two great 4th of July themed Nike Basketball shoes. 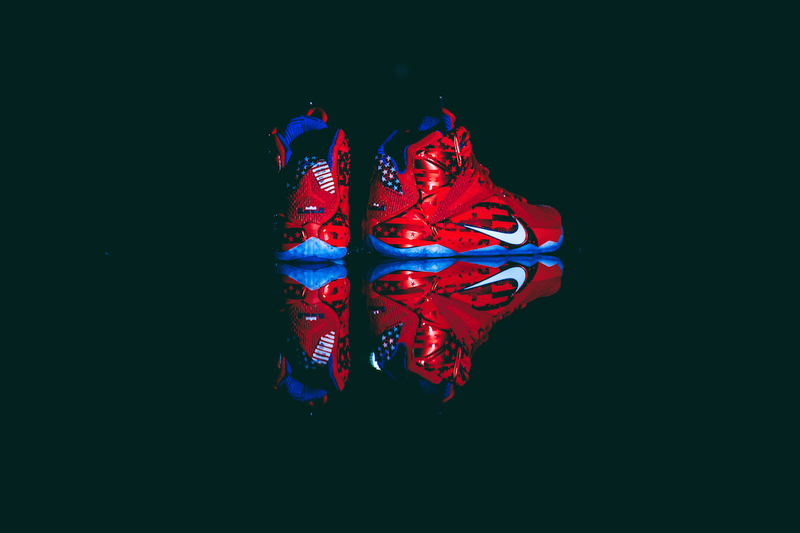 Both Lebron XII and Kobe X are colored up in the famous Red,White and Blue with Stars and Stripes added to it. 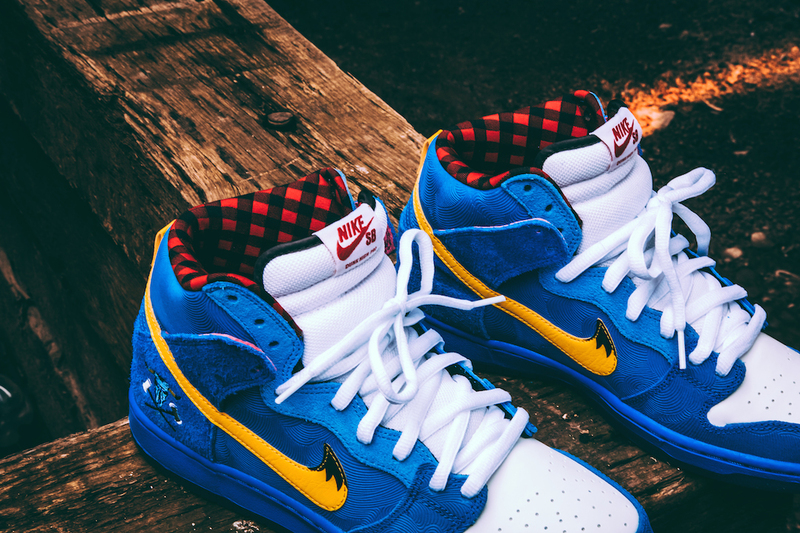 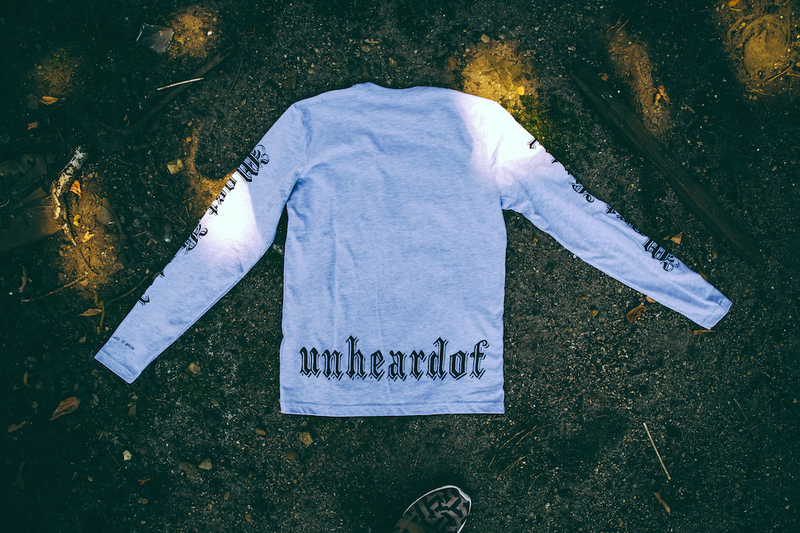 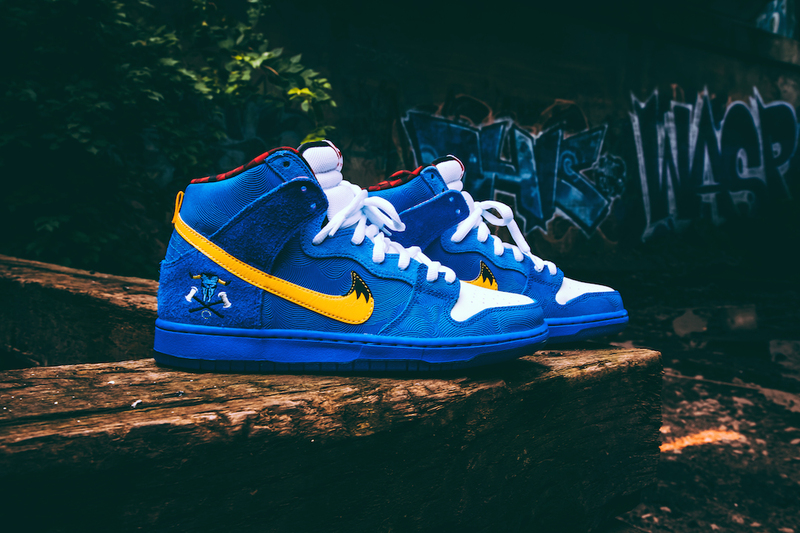 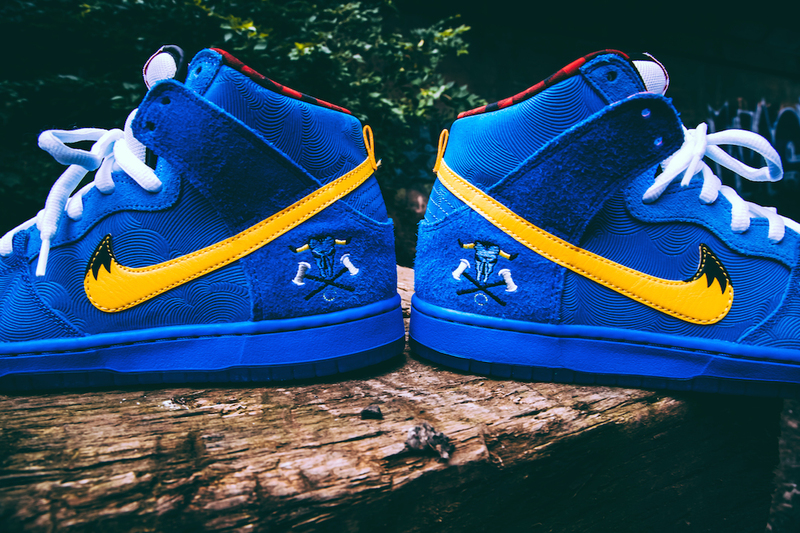 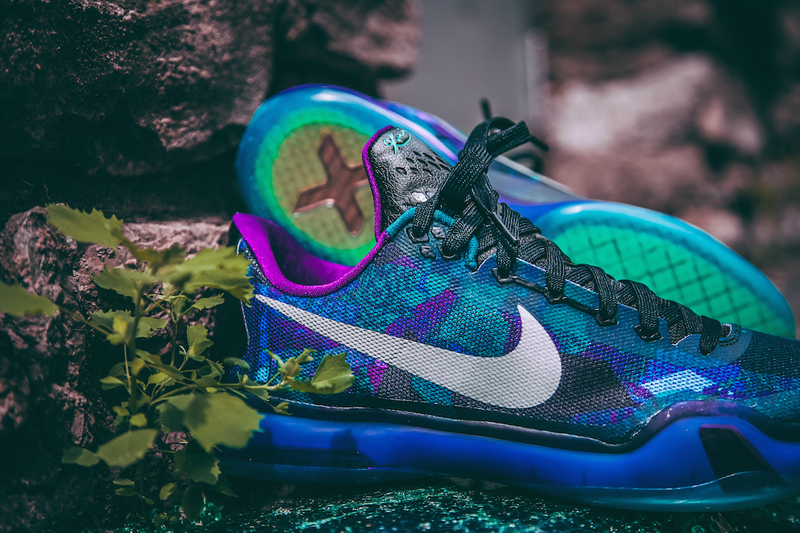 Be sure to stop in UNheardof and pick a pair up!